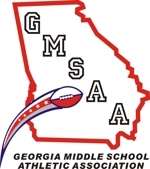 LJTF is a member of GMSAA for 6th-8th Grade teams. Visit this site for schedules, scores, standings and league updates. LJTF is a member of NMFL for 3rd-5th Grade teams. Links to the Lassiter Family of Middle School Athletic Programs.